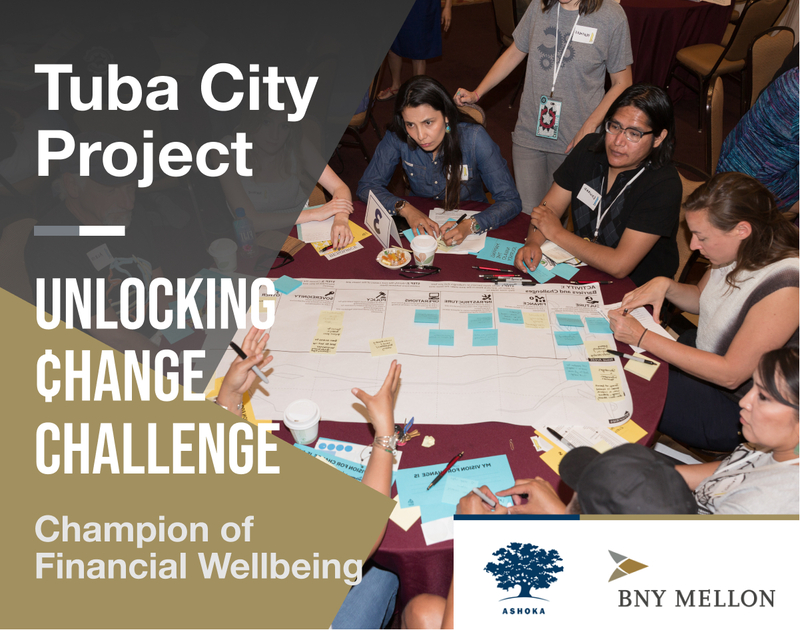 Over the last six months, Ashoka, BNY Mellon, social entrepreneurs, network partners have rallied around a vision of financial wellbeing for individuals, families, and communities across the country. This network’s transformative ideas have the power to shift society towards this vision of our future where communities are empowered to drive their own financial security, resilience and freedom. 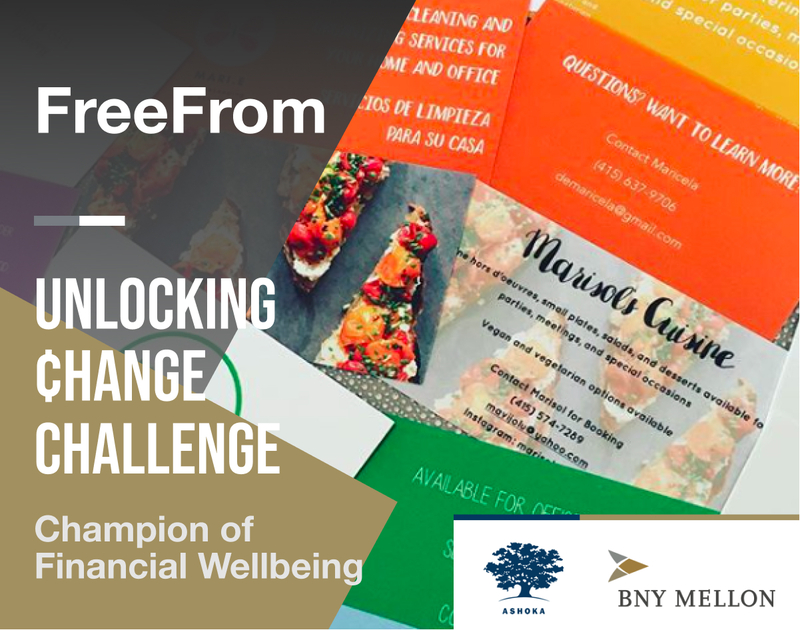 As the Unlocking ₵hange Challenge comes to a close, we remain inspired by the more than 100 ideas for financial wellbeing submitted from innovators in 41 states across the U.S. We’re energized by the powerful conversations we’ve been a part of and look forward to continued collaboration within the network. 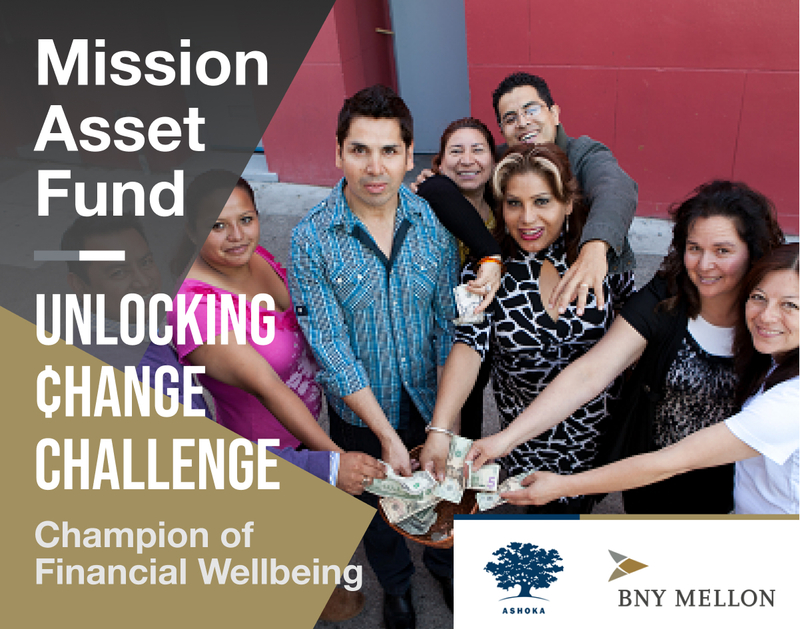 These Champions all receive a $50,000 cash award to support activities related to their programs and will join our cohort of Pioneers of Financial Wellbeing in San Francisco from October 23-26, 2018 SOCAP18 as a part of the Social Capital Markets Entrepreneur Scholarship Program. Learn more about the entire suite of awards here. 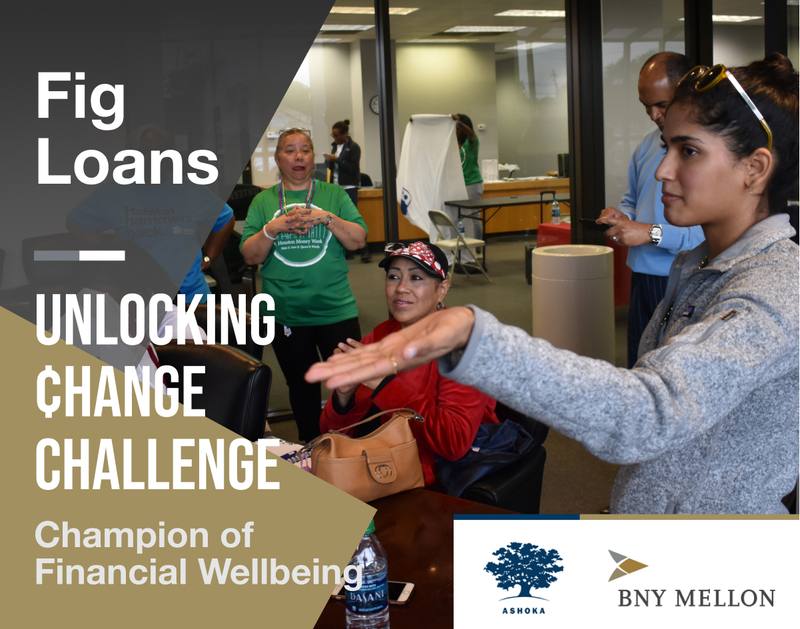 Congratulations to the entire Unlocking ₵hange community—our Pioneers and Drivers of Financial Wellbeing, Network Partners, Ashoka Fellows, BNY Mellon colleagues, and, of course, our Champions.